This is kind of a little out of my comfort zone, but I have actually taken a lot more interest in makeup and fashion recently. I feel like I'm at the age where I need to stop worrying about what other people think and start being more 'me'. I think when you've had years and years of people, friends, not accepting who you are and words getting stuck in your head, it's kind of hard to brush it all off. But, I am 25, nearly 26 years old now, I'm a Mum of three beautiful kids, and I need to show my children that it's ok to be yourself. It's ok to do things and wear things that you love. No one, absolutely no one should stop you doing or wearing what you love. I wear a range of different brand makeup. I have been enjoying trying different things with my make up to see what looks best and I'm also on the lookout for new makeup to try out too. However, I do grudge spending on my make up, but I guess that might just be a 'mum' thing? I would like to treat myself now and then, and that's what I'll probably do *hopefully* in the next few weeks. 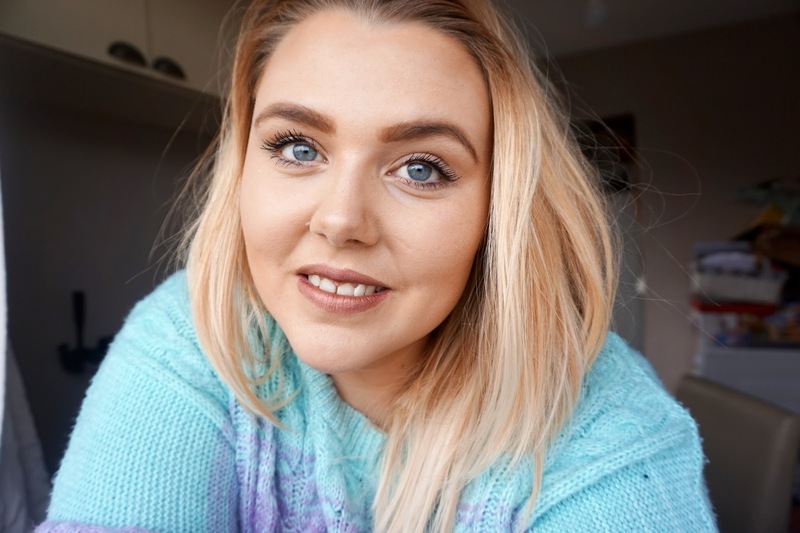 I've had a few messages on Instagram asking me to show what makeup I use, and with some interest, I thought I'd film a video on what makeup I use and showing you all how I wear it. 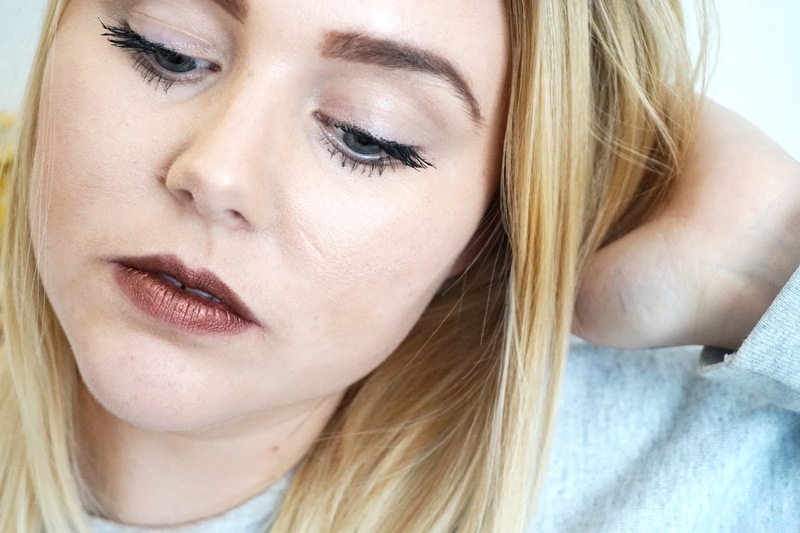 The video is below if you are interested in watching, otherwise, here is a post showing all the makeup that I wear. 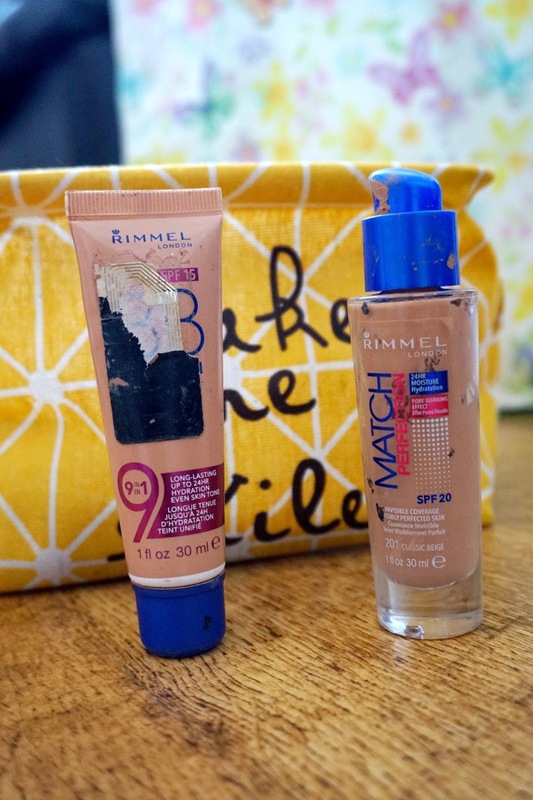 Firstly, I put on the Rimmel London BB Cream first to help even my skin. 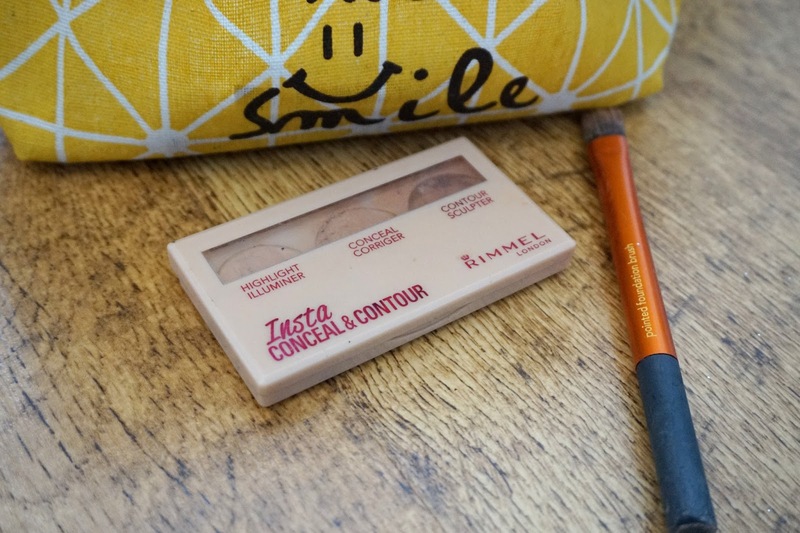 Following with the Rimmel London Match Perfection Foundation in the shade Classic Beige. I don't use a brush to blend these in, I'm pretty old-school and use my fingers. Next, I do a bit of contour. 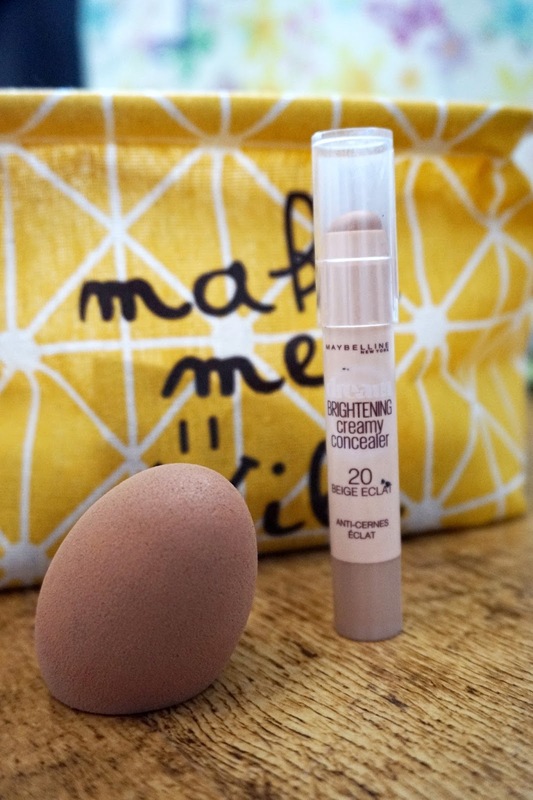 I use the Maybelline Dream Brightening Concealer in the shade 20 Light. I wear this under my eyes, middle of my nose, forehead and under and top of my eyebrows. I also add a bit on my chin and the top of my lips. With this, I will add the darker shade of the Insta and Conceal, I will wear it on my cheeks, side chin, forehead and each side of my nose. I will then blend it all in with my beauty blender. 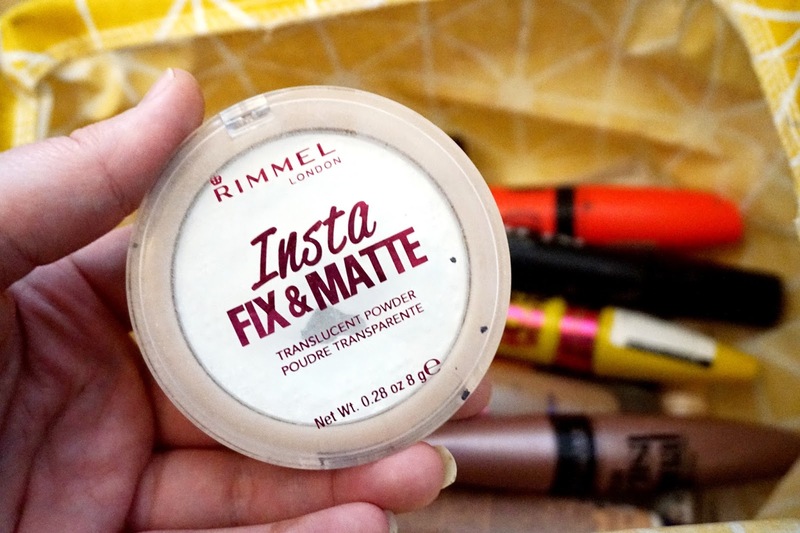 On top of all the make up, I will use this Rimmel London Insta Fix Powder. 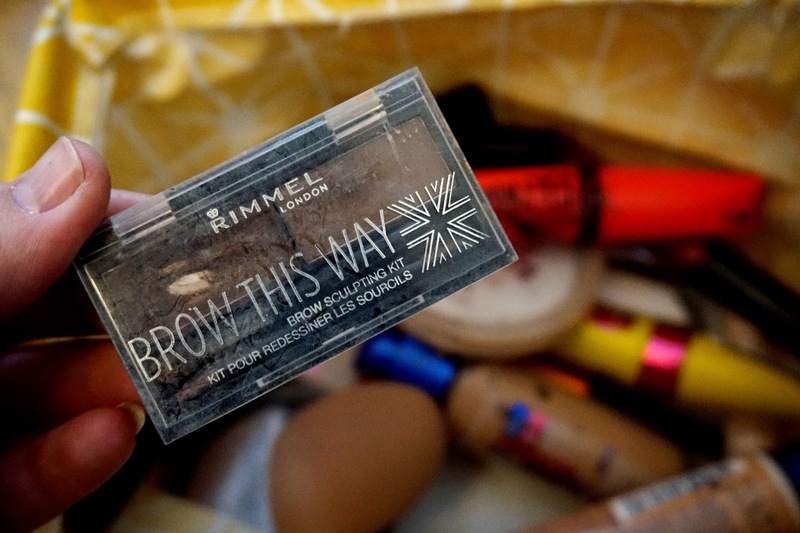 Then I will move on to my eyebrows and I will use the Rimmel London Brow This Way wax and powder. I have been using this for a few years now and I absolutely love it. 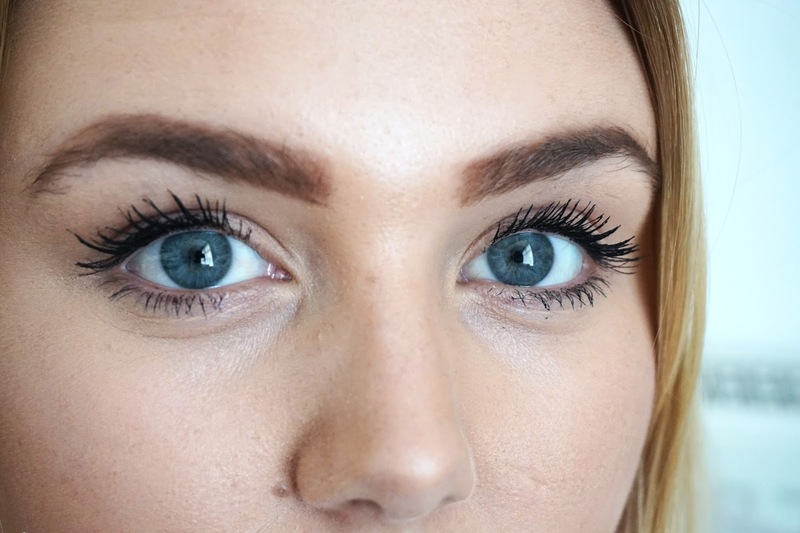 I am very fussy with mascara as I do like them to 'pop out' and be 'dramatic'. I have found these two recently and I absolutely love them. 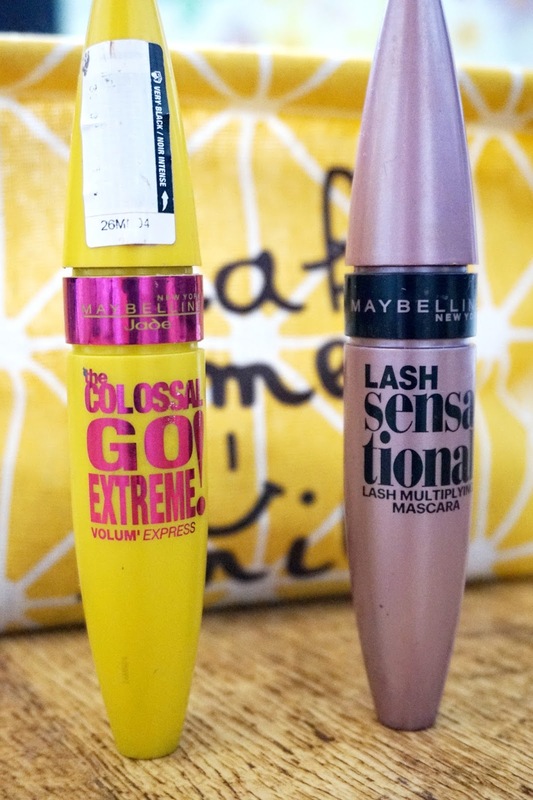 Previously I was using some Avon mascara but now I use these Maybelline Mascara which is now my all time favourite. 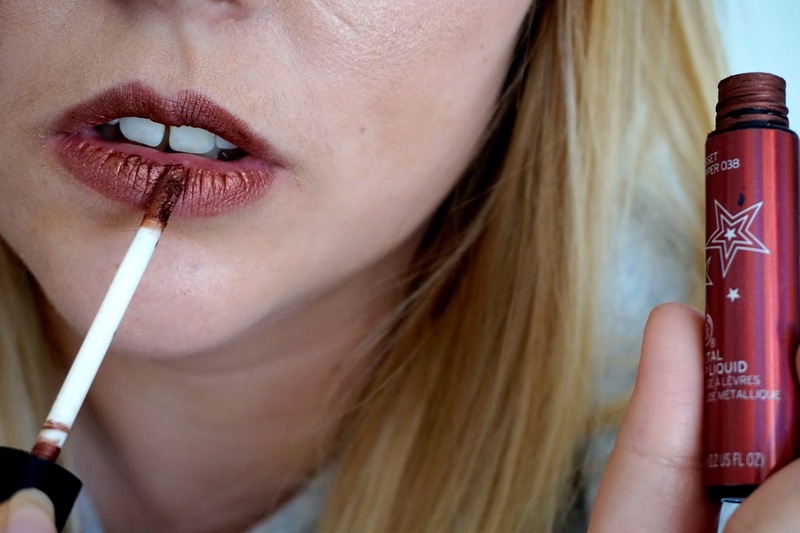 Last but not least is this absolute favourite product of mine, the metal lip liquid in the shade Russet Coppet from The Body Shop. I bought it last year and it seems like it's out of stock - which I am gutted about. I absolutely love the shade and it's great for the price I paid.